ALL PARAGON KILNS ON SALE with FREE SHIPPING and EASY ONLINE ORDERING! Choose from Ceramic kilns, Glass/PMC kilns, Janus Multipurpose Kilns,or Heat-Treating Ovens below and order yours today ! Founded as a family company in 1948, Paragon Industries, L.P. is the leading manufacturer of electric kilns and furnaces. Paragon is focused on designing high quality standard and custom kilns for glass, ceramics, porcelain, pottery, heat treating and metal art clay markets. The Paragon focus on quality and innovation assures customers that Paragon will continue to deliver innovative products that produce reliable and consistent results. Paragon has invested for a long term commitment in the kiln market by developing a 52,000 square foot manufacturing facility staffed with over 70 full time employees, including 2 research and development engineers and 5 customer support agents. Together with over 200 of our knowledgeable distribution partners operating in 17 countries, Paragon is able to deliver a more extensive product line than any competitor in our markets. Our post sales support includes long-term availability on replacement parts and ongoing educational seminars with topics such as kiln usage, maintenance, repair and advanced technical support. Innovation is the fundamental reason why Paragon has such a wide product selection of better-designed ceramic and glass kilns. They take the time to listen to customers and improve product features to meet the changing needs of the end users. Innovation coupled with customer feedback has driven the addition of 10 new product lines within our target markets in the last 5 years. With over 4,000 ceramic and glass kilns to choose from, Paragon has the largest selection in the industry. 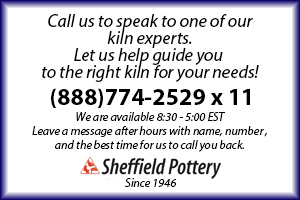 Because they manufacture small table top kilns for first time buyers to large production kilns for commercial users, they can fill all your ceramic kiln product needs. 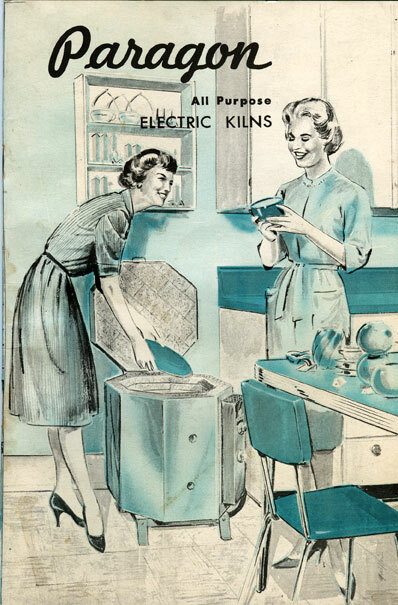 The drive for continual design improvements has made Paragon an industry standard for kiln design, as many of Paragon's ideas have been subsequently used by their competitors. Paragon works closely with its supplier partners to develop enabling technologies for the kiln industry. Paragon uses high quality suppliers like Orton Ceramics for all of our digital controller models and developed unique, easy to use interfaces. 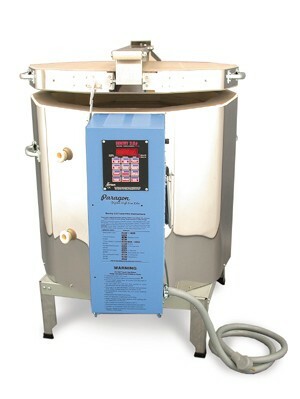 Paragon ceramic and glass kilns are ergonomically designed with the end user in mind so you get a continually reliable kiln that is easy to use and highly productive. Paragon knows your time and materials are valuable so they continually develop new Paragon kilns that ensure consistent and repeatable firings. Discover our selection of Paragon kilns for sale today!